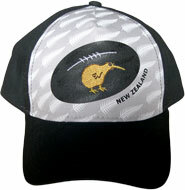 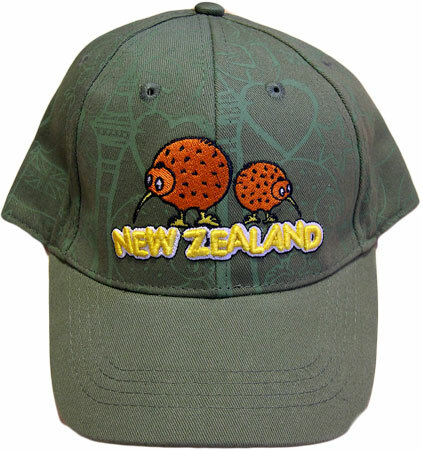 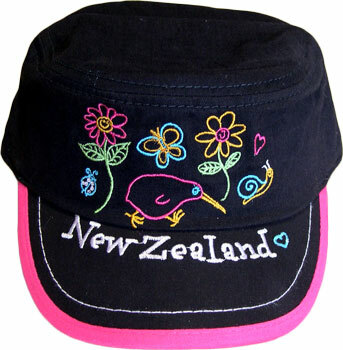 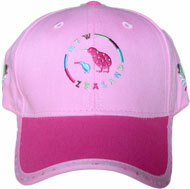 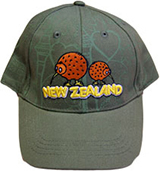 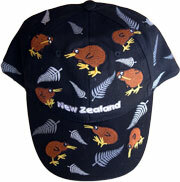 Protect the kids from the sun especially our New Zealand sun as its UV radiation is getting stronger every day. 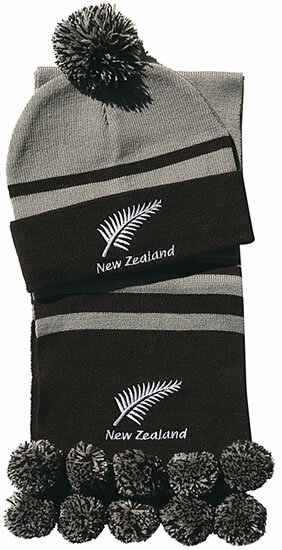 They should be covered all year round. 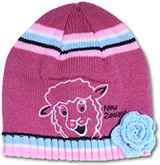 The beanies will keep the little tykes warm in the winter. 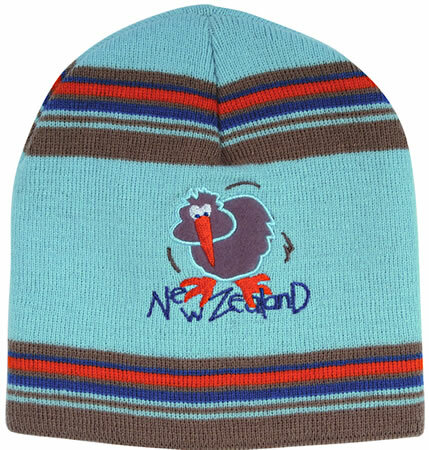 It doesn't matter what country you live in, it gets cold at nights in the winter. 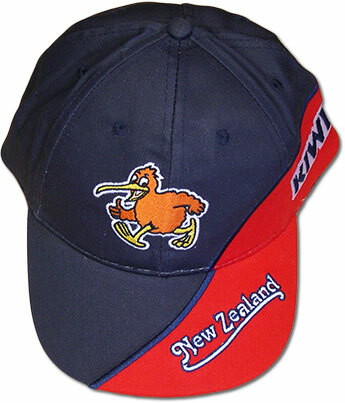 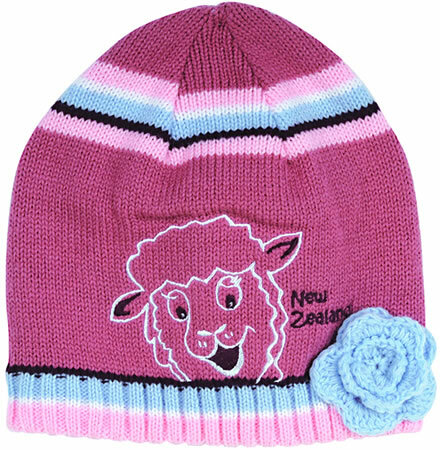 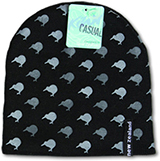 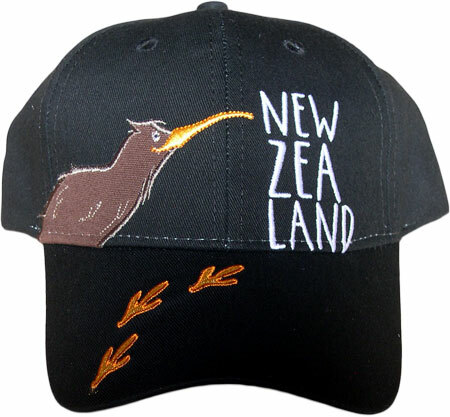 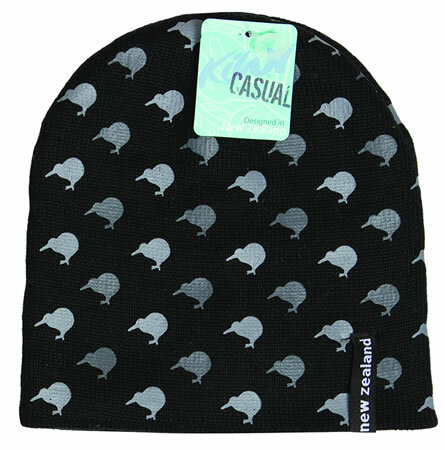 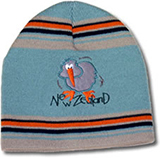 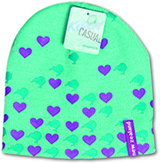 We have a variety of children's caps and beanies to buy as gifts or just because you think they should have them. 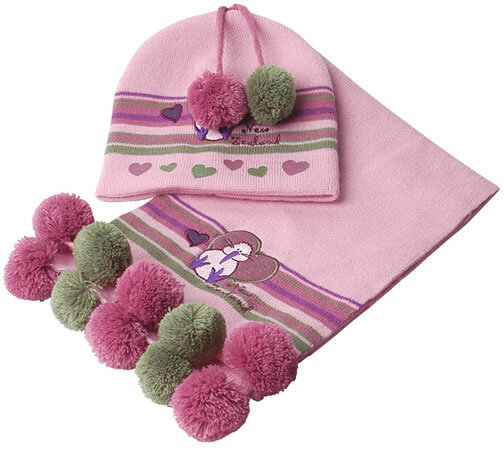 Also the beanie and scarf combos are truly warm and make very generous gifts. 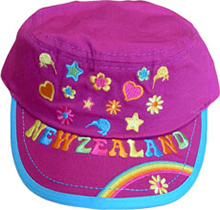 These gifts don't make noise and don't break anything, so all parents will also appreciate them.